Musical works for the purpose of technical improvement have been published for many centuries. Names such as "lesson" or "study" were used for these works, and later "etude". 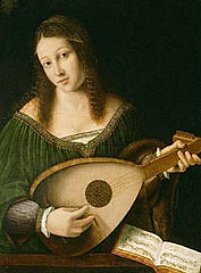 Books such as John Dowland's "Varietie of Lute Lessons" and Johann Sebastian Bach's four volumes of Clavier-Übung (keyboard practice) contained works often in order of increasing difficulty, beginning with simple teaching pieces and progressing to masterworks. In the 1800s saw a growing popularity of music instruction for the middle-classes of Europe, and instruments like the piano and guitar became commonplace in many homes. These students required instructional music to further their learning and books containing exercises became common. One name used for one of these works was the "study" : pianist composers such as Johann Baptist Cramer and Muzio Clementi both wrote collections of these studies, and guitarists such as Fernando Sor and Mateo Carcassi often employed studies in their guitar-method books. 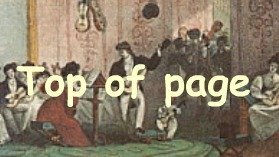 In the 1830's the approach to this didactic material began to change whereby composers began to write pieces that would be pleasing the audiences, as well as being useful as a teaching tool. It was in this period that the term "etude" appears, though works that fit into this genre are also sometimes known as "concert studies". 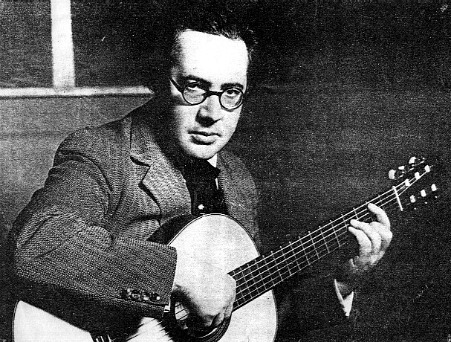 An important collection of etudes for guitar was written by Heitor Villa-Lobos, this at the request of the virtuoso Andrés Segovia.